NEW PAINT throughout house & Kitchen cabinets! The open floor plan with tons of windows give you the feeling you are living amongst the trees. 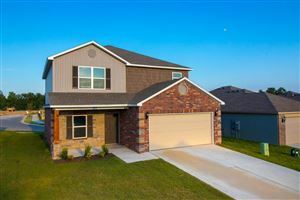 3 Spacious Bedrooms & 2 Baths on main level. Gorgeous hardwood flooring with hearthroom off kitchen. Screened in porches on both levels allow you to enjoy nature year round. Lower level has HUGE Living room, Bedroom, Full Bath, Game room, Kitchen/Dining area, Utility room & media room. $10,000 of buyers closing costs paid if offer received & accepted by 5/31/19!